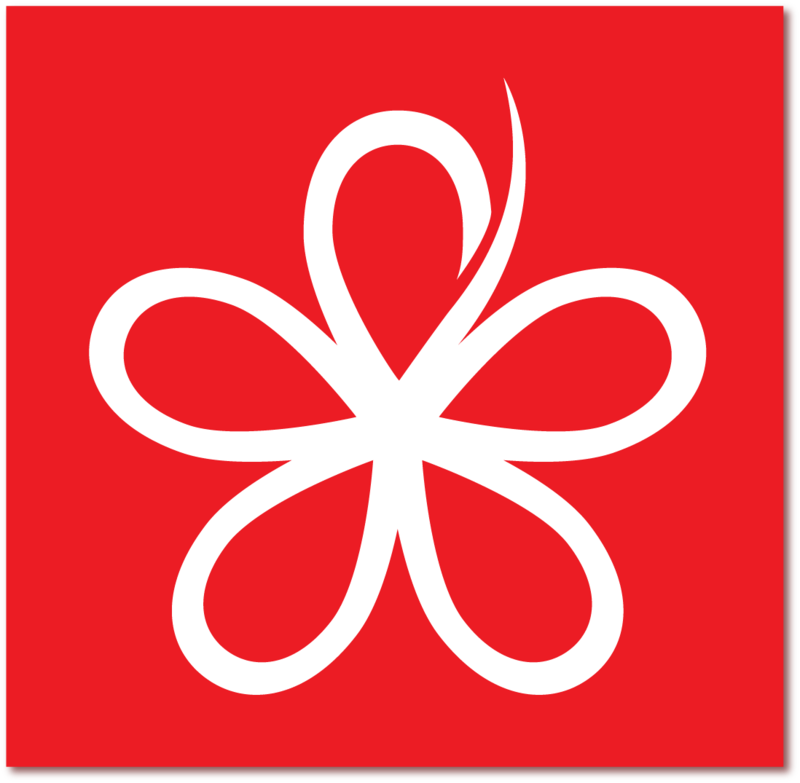 KUCHING: Stampin Parti Pribumi Bersatu Malaysia (PPBM) protem chairman Johan Mohamad has denied any rift or split among the party members as well as in its selections of the chairman for the party in the state. Johan said that along with the protem chairman for Petra Jaya Affendi Jeman who had joined the party much earlier, and Sharif Busrah who is PPBM founder, all three of them will work towards the common goal in establishing PPBM in Sarawak. He said at the moment 22 divisions had their meetings and formed their own protem committees and hoped to achieved 31 divisions in Sarawak, he said before the closed door meeting with party supporters at Sarawak Malay National Association here. According to Johan, they have been given a timeline until next week to send the list of divisions and protem committee members to the party headquarters by next week. “We have been given the timeline until next week to submit the list to our headquarters by the first week of September. “We don’t have much time now, thus to consolidate the list earliest by the first week of September. That’s the reason why we are now talking to Affendi and Sharif who share our thoughts and visions,” he said, and added both are in agreement with him. At the same time, he said that the party has also spoken of its collaboration with the state PKR and DAP whom they have spoken to their respective heads but not the Gabungan Parti Sarawak (GPS). Asked if PPBM would consider contesting in the next state election, Johan said the party’s vision is to help the socio-economy among the people especially the rural communities. “We will let you know when we cross the bridge, at the moment, our core mission is to help the people in their socio-economy especially among the rural communities,” he said.